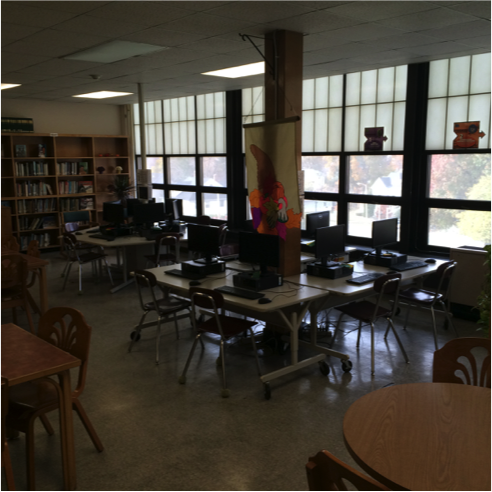 Working for Worcester is planning to makeover the Burncoat Middle School library. 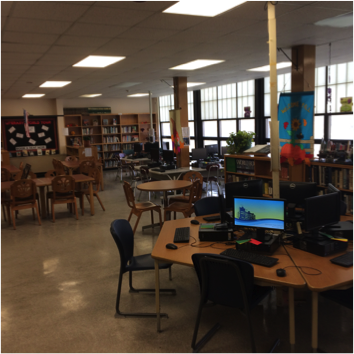 They would like to change how the library is currently configured to better meet the needs of the school community. W4W is going to rearrange and add new furnishings to the existing space.